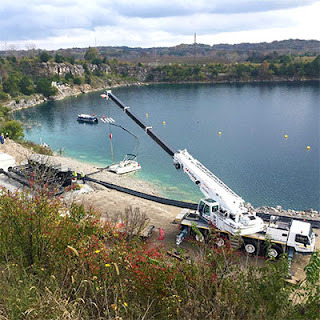 The Metropolitan Nashville Airport Authority (MNAA), which owns and operates Nashville International Airport (BNA), recently broke ground on what will be the largest geothermal lake plate cooling system in North America. 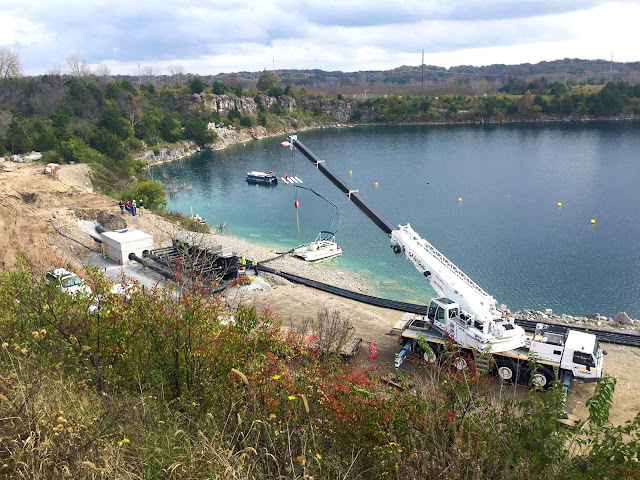 The former rock quarry located east of BNA’s Runway 2R/20L contains around 1.5 billion gallons of water, which hovers around 50 degrees Fahrenheit year-round. This sustainability project will circulate water through submerged geothermal heat exchangers, then on to the airport terminal’s central plant, which will cool the terminal at a cost significantly less than the current cooling methods. Construction on this $10.2 million project is expected to be completed in summer 2016.